Ideal for precast concrete, production of prestressed / precast elements, block and pavers, concrete pipes and dry mortar mix. 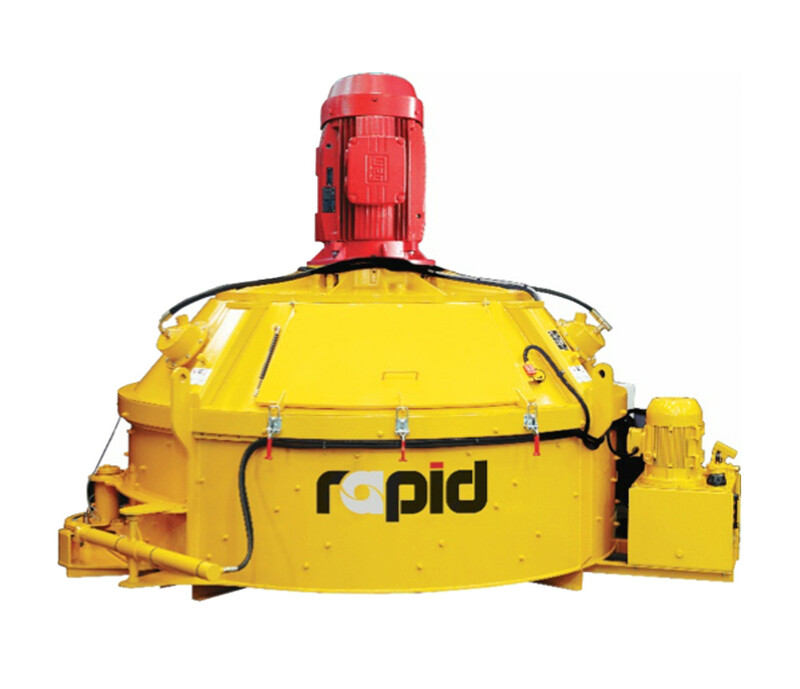 The Rapid Planetary’s mixing action produces quality homogenized mixes and outputs from 0.375m3 to 3m3. 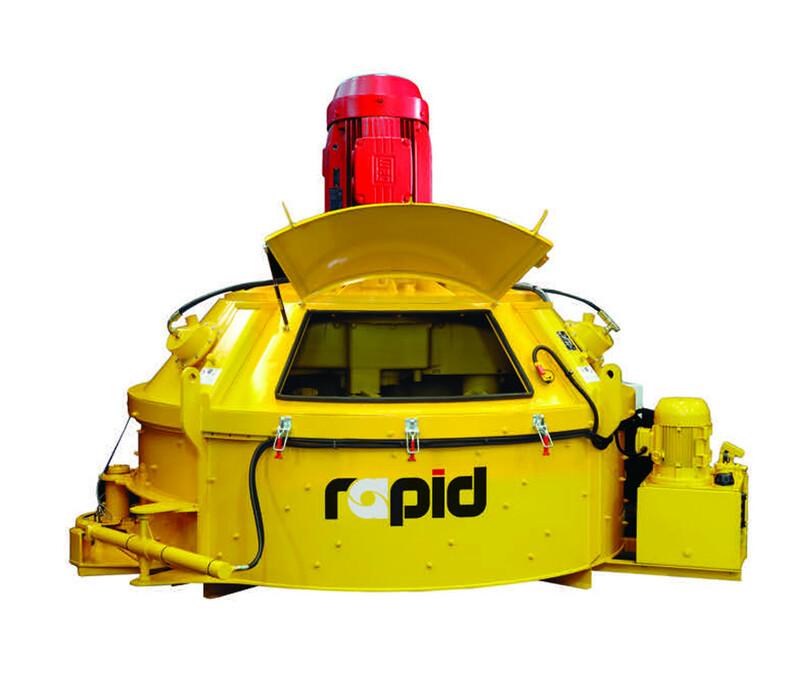 It is ideal for smaller applications, precast products and mixing semi-dry coloured concrete. 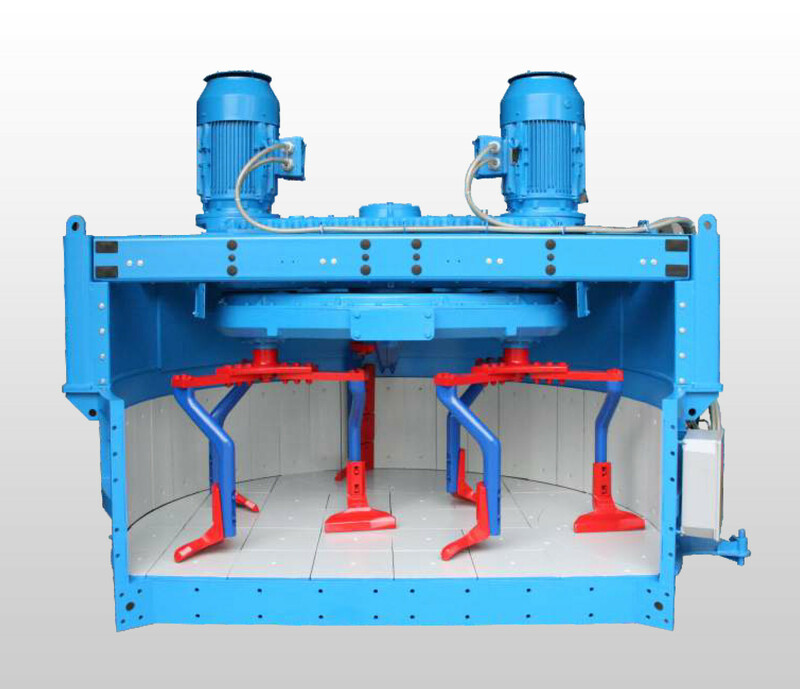 Features durable chill cast wear sleeves and paddles, hard wearing chill cast tiles for wall and floor, heavy duty discharge door mechanisms, spring tensioned mixing arms for safety, motor and gearbox are located on top of the mixer for easy cleaning and maintenance. 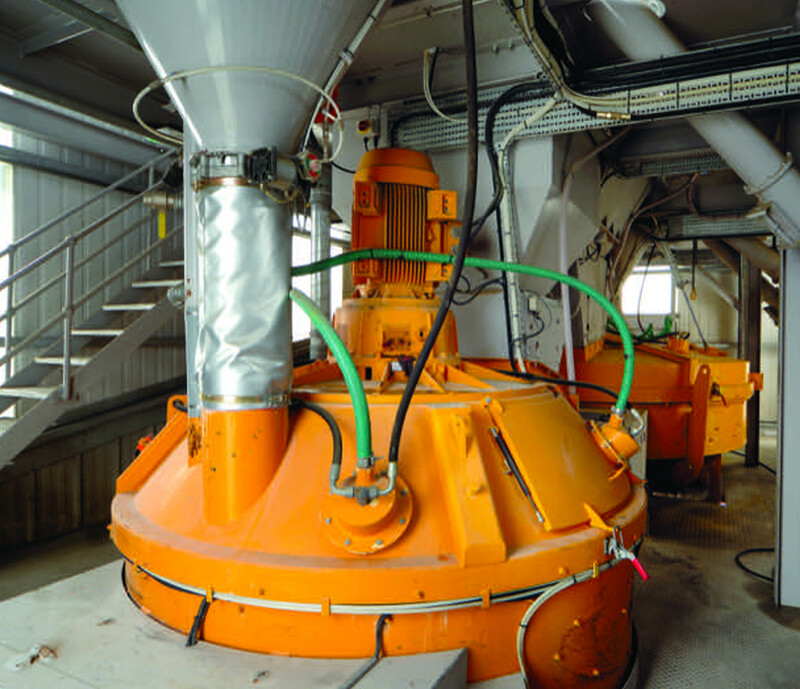 The paddles and gears, on the mixer’s design, are arranged so every inch of the mixer floor is swept with high repeatability over 60 seconds of operation. Each arm sweeps an inch or so behind its previous path and alternate arms cover the gaps so that even with blades removed from the arms, every particle of concrete would be moved. 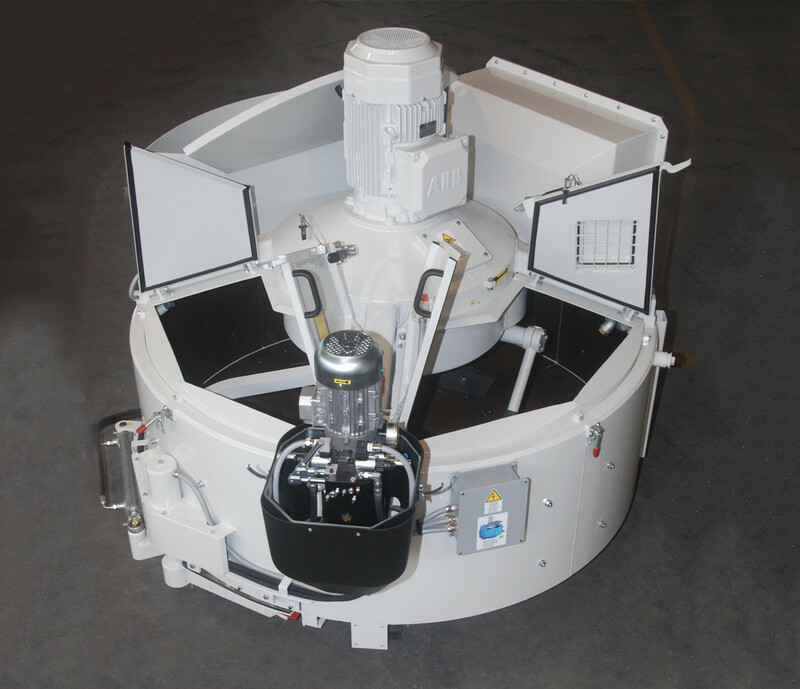 This design allows the blades not to be oversized and eliminates the need for a wide scraper tail which creates dead spots in the mixers, making discharge fast and complete. 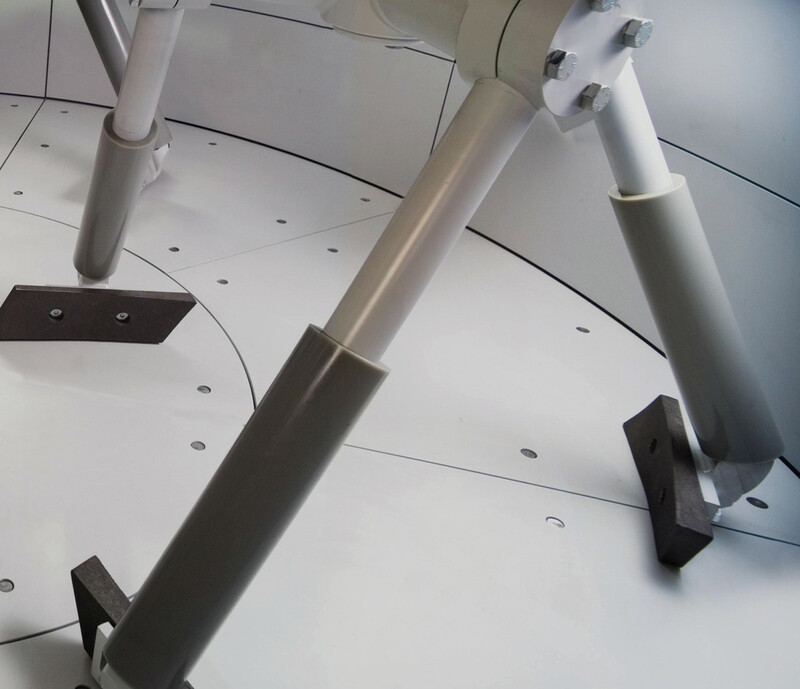 With sizes ranging from 10 to 4000 liters of compacted concrete output, Sicoma’s Planetary Mixer covers every possible need from small laboratory mixers to the largest production plants. 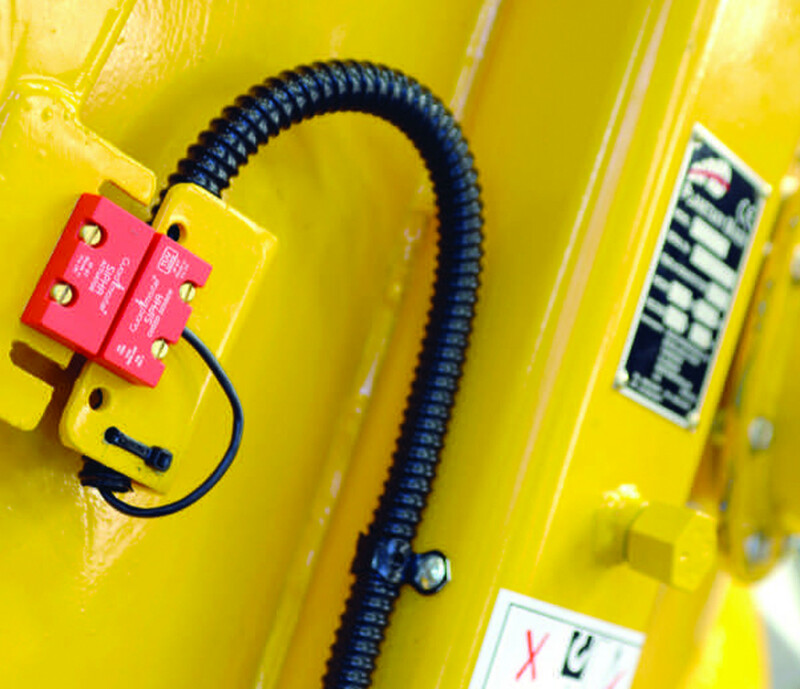 A solid choice with one of the best gearbox warranties in the industry. 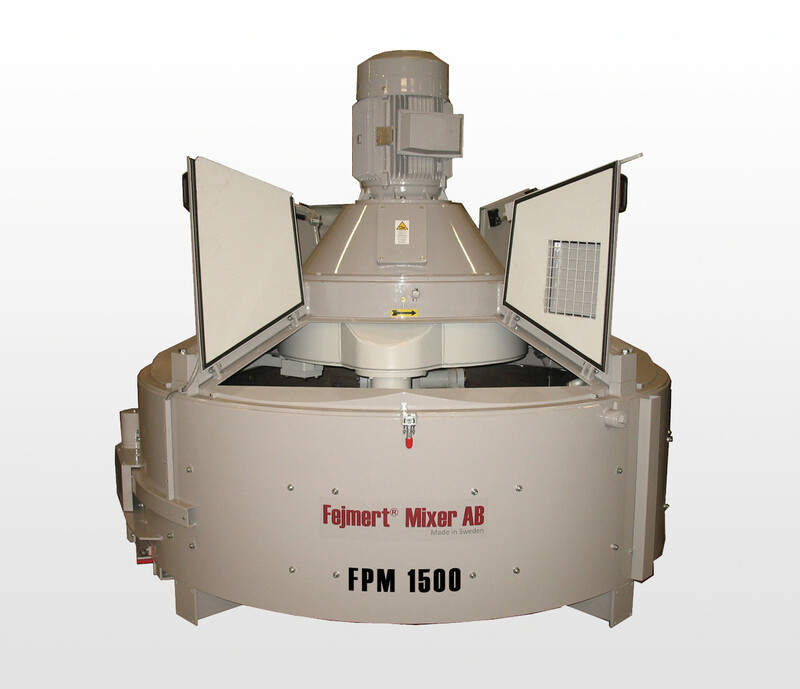 In order to accommodate a wide range of requests Fejmert offer a counter-current type mixer in various designs and sizes. 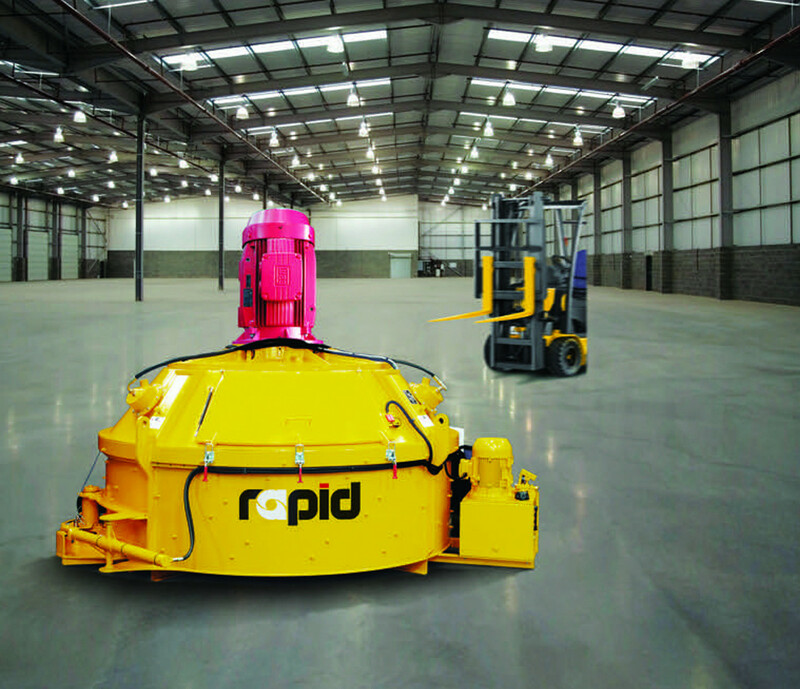 A machine that maintains high level regarding both quality and reliability. Also this model covers the needs and criteria established in the construction of prefabricated concrete and concrete production of goods, with a mixing pattern that is especially suited for the manufacture of refractory and glass. 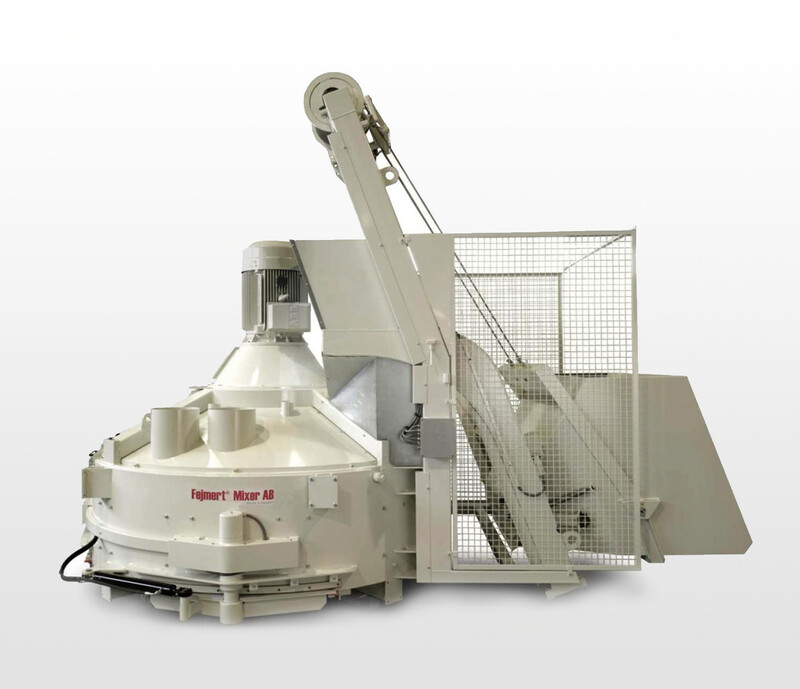 Interested in other types of Fejmert Mixers? Click here to view the other Fejmert Mixers we carry.